Millions of travellers across the globe deemed Thailand as the Land of Smiles for the fantastic hospitality. Thailand has many grand festivities where travellers can experience and partake as well. There are various transportation services available to get around the cities such as the auto trishaw called tuk-tuks and buses to visit the famous tourist spots in Thailand. Choose to visit beautiful Thailand with outstanding bus services by Baanpun Travel without the hassle that comes with reasonable bus ticket prices. Bus ticket can now be purchased easily through Easybook’s online booking platform without having to queue up at the counter. 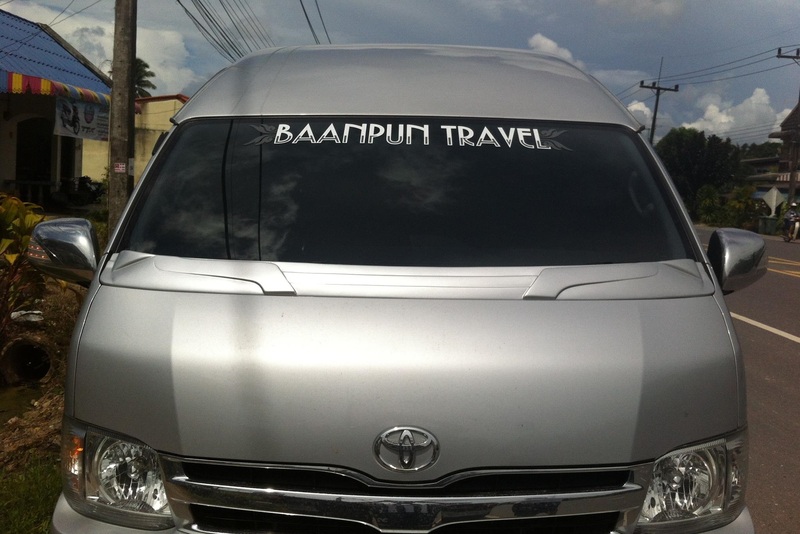 According to reviews, Baanpun Travel is known as one of the trusted operators in Thailand for its excellent service. Headquartered in Satun, Baanpun Travel provides a flexible bus schedule so that travellers can plan their trips accordingly with the bus routes that are accompanied by affordable ticket prices. Travellers can enjoy a fantastic trip assisted by the company’s well-trained drivers for each bus service. 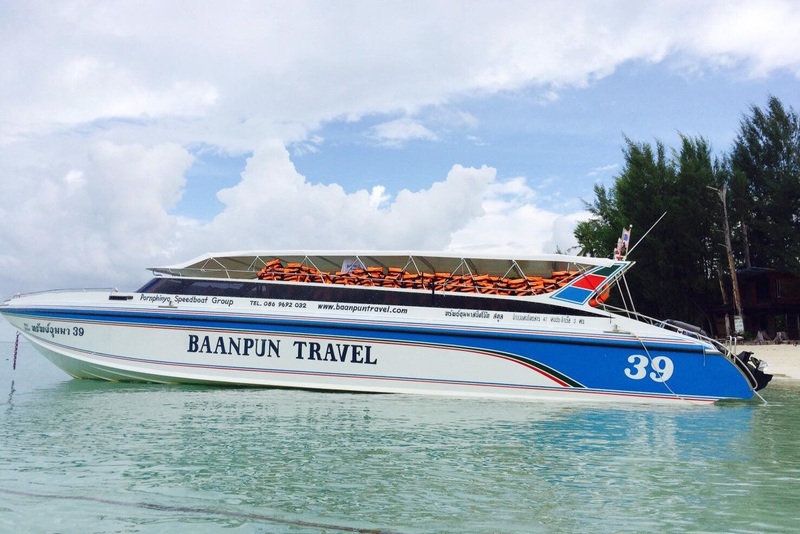 Not forgetting that Baanpun Travel also provides ferry service from Pakbara Pier to the famous Thailand island of Koh Lipe. Get around the incredible places that Thailand has to offer without hassle through Baanpun Travel. Travellers can choose their preferred bus schedule provided by the company such as the 10-seater van from Hatyai Airport to Pakbara Pier and the 12-seater minibus service from Pakbara to Phuket or Koh Lanta conveniently. Thailand is famously known for its fascinating culture, serene beaches, beautiful islands, gastronomic cuisine, so kick start the perfect trip to this country with Baanpun Travel’s bus service with reasonably-priced bus fares according to the bus routes. Book a Baanpun Travel bus ticket through Easybook’s easy-to-navigate online booking platform now!